Plan a career with an emphasis in academic libraries or archives. Applicants to the Dr. Karin Duran Scholarship must describe their career goals with an academic library or archival emphasis. Applications will be completed online. Proof of acceptance/attendance at any ALA-accredited Institution [For example, a photocopy of your letter of acceptance, a list of current classes, or a copy of your transcripts] will be necessary before FUNDS are AWARDED, but do NOT need to be sent with your application. Our 2019-2020 Scholarship Application will open on Thursday, February 14th and close on Friday, March 29th at 5pm. 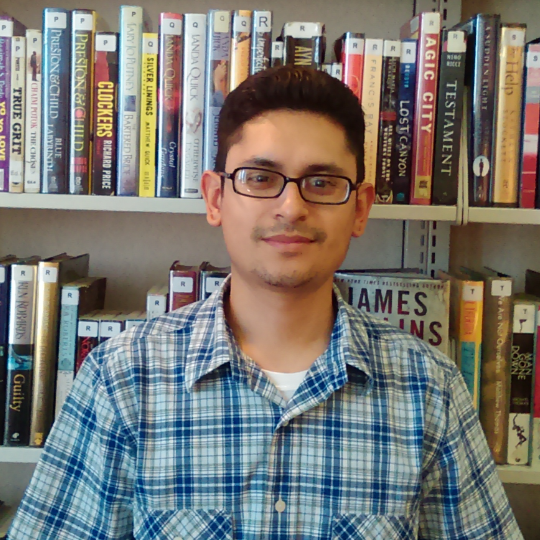 As our library profession strives to serve an increasingly diverse population, the Los Angeles Chapter of REFORMA congratulates all of our scholarship applicants and their contributions to the field of Library and Information Studies. 2016 Recipient of the Elizabeth Martinez Scholarship Award. Student at San Jose State University's iSchool. 2016 Recipient of the Dr. Karin Durant Scholarship Award. 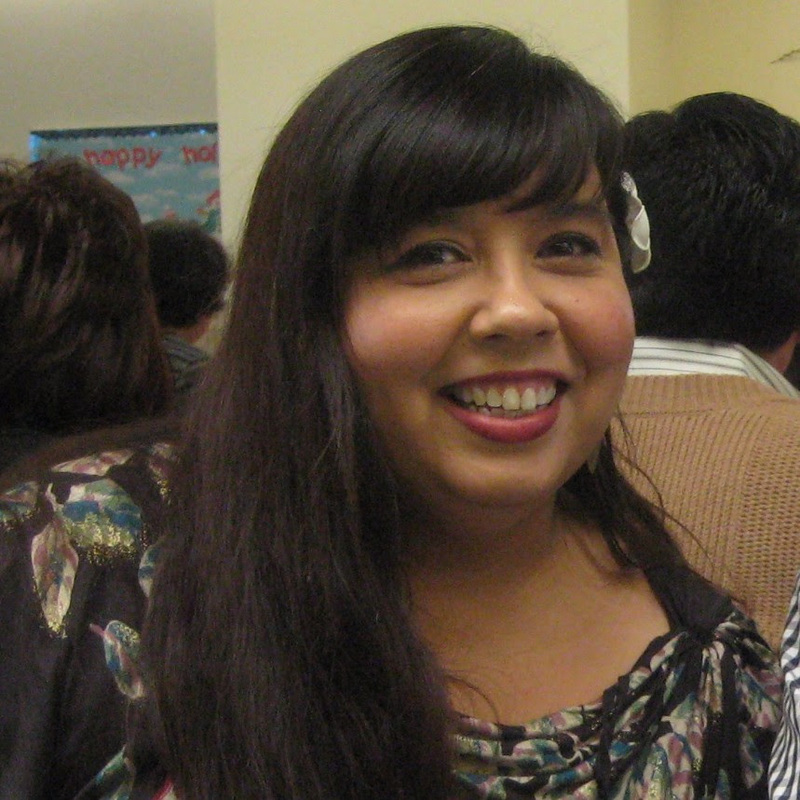 Brenda Ramirez is a graduate student in the Library and Information Science program at San Jose State University. She brings thirteen years of teaching experience to the field of Library and Information Studies, eight of these years at a Title I school. She holds a B.A. in Liberal Studies from California State University, Long Beach. In addition, she is a certified bilingual teacher with a BCLAD and Multi-Subject Teaching Credential. Her membership and involvement in ALA, CLA, LISSTEN and REFORMA demonstrate her commitment to the field and her leadership qualities. Following graduation, Ms. Ramirez is passionate about bilingual services, she hopes to continue her work with the Latino community and find an environment where she can put her Spanish language skills to work, she shared that she is "really glad to be part of the REFORMA family and looks forward to a career as your neighborhood bibliotecaria!”. Ms. Ramirez also provided a glimpse into her free time in which she enjoys watching Oprah, participating in art activities, listening to music, cooking, and dancing salsa. As our library profession strives to serve an increasingly diverse population, Los Angeles Chapter of REFORMA seeks to support the recruitment and retention of bilingual Spanish/English students to the profession of librarianship through local REFORMA chapter scholarship funds. Learn more about the contributions of Elizabeth Martinez to the field of library and information studies.